I’m SO excited to announce that I just published my first e-book: “Beginner Chunky Knitting Patterns“!!! I’ve been working on this non stop for the past several weeks and I’m so happy that I finally get to share it with you. 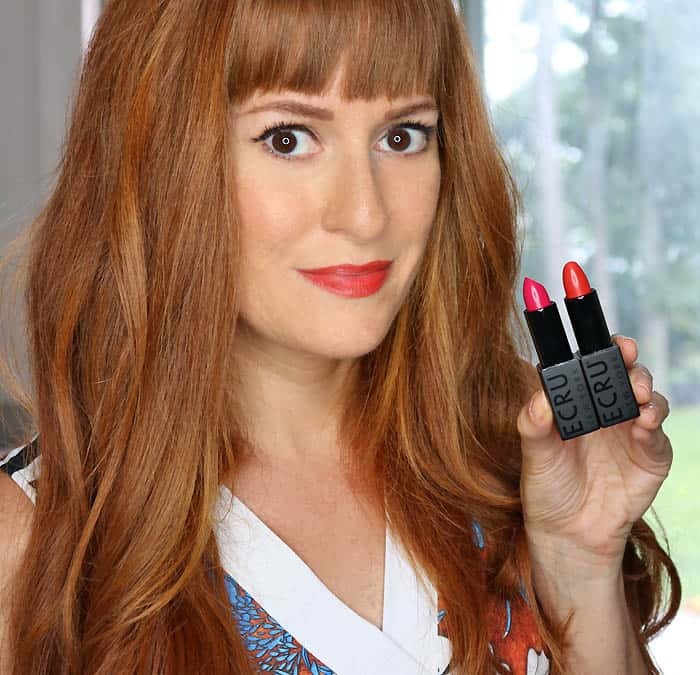 I’m bad at keeping (fun) secrets so it was really difficult to not say anything! 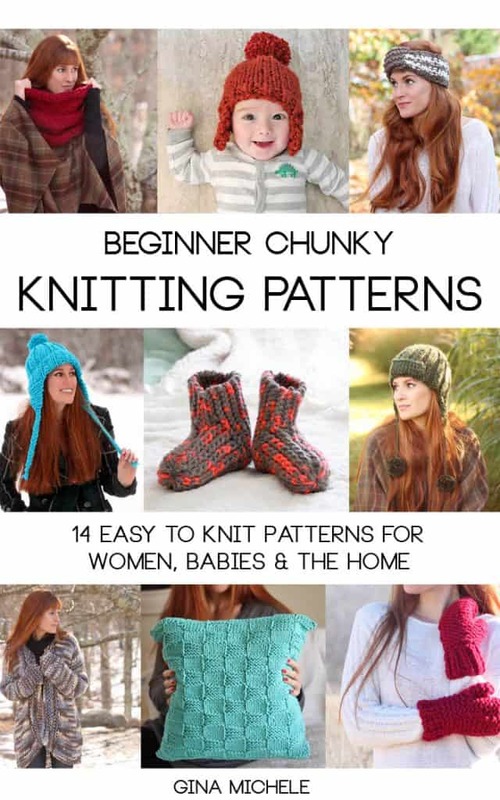 “Beginner Chunky Knitting Patterns” is the first in a series of knitting pattern e-books I’m creating. I also have a knitting pattern paperback book planned for summer release. Woo-hoo!!! “Beginner Chunky Knitting Patterns” features 14 original knitting patterns created by me for women, babies and the home. 5 of the patterns are brand new, created especially for the book. I will not be publishing these new patterns on the blog (or anywhere else)! Best of all, you can get “Beginner Chunky Knitting Patterns“ for FREE if you are a member of kindleunlimited. Otherwise, the e-book is for sale on Amazon for a very reasonable price ? I want to thank you guys for all your feedback and support over the past few years! Seriously, I couldn’t have done this without you!!! Fabulous will go buy this the now! Love your patterns- you're so talented! Congratulations on the book! Will there be a paper version? I'm not a fan of kindle. I've been following your blog for years. I just wanted to come out of the woodwork and say congratulations! I bought the ebook and I already made a pair of slippers that I love.